How many players can play Halo 5: Guardians locally (couch co-op)? How many players can play Halo 5: Guardians via system link or LAN? How many players can play Halo 5: Guardians online? How do you begin a co-op session in Halo 5: Guardians? Is there match making? How does save game progress work for co-op play in Halo 5: Guardians? Can I join a game if the host is further along than me in Halo 5: Guardians? What does the Halo 5: Guardians season pass get you? 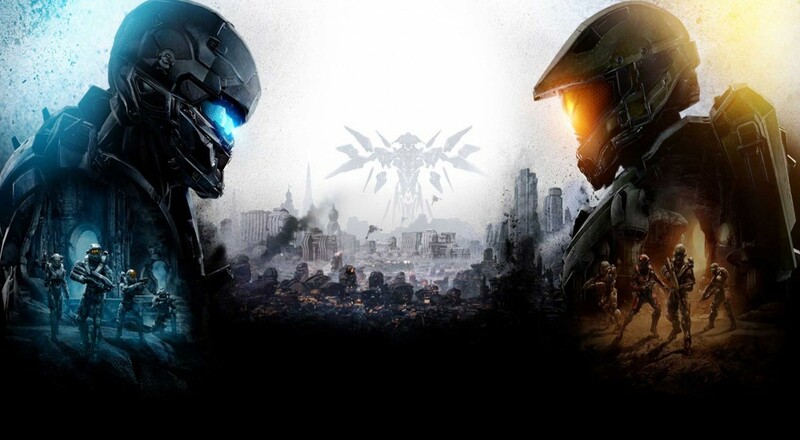 How many players does Halo 5: Guardians, Warzone: Firefight mode support in co-op? Do I still earn Req points and cards in Warzone: Firefight? Unfortunately Halo 5 does not support couch co-op play. The reason for this was given due to technical limitations. LAN play is also not supported in Halo 5. The reason was once again technical, with the game heavily relying on Microsoft's Xbox Live service and dedicated servers. Up to four players can play the campaign online in co-op. Yup! You can invite a friend at anytime. Go to the menu, choose campaign, and then select co-op. Invite some friends and get rolling. Sadly there is no match making functionality, instead AI bots will fill in the spots that aren't occupied by players. Any missions you complete, intel you pick up or skulls collected by anyone within a co-op game are credited to all players. If you skip missions from the campaign by playing co-op, those that you completed are still choosable to replay. Yes, that isn't a problem. Though you may have some things spoiled for you. There's no season pass for Halo 5: Guardians, instead the game utilizes a Requisition system for permanent and temporary character unlocks and for use in Warzone, a 12 vs 12 competitive mode. These packs may be purchased with in-game currency or real world currency. As of now there are currently 15 planned DLC maps which will be released for free for Halo 5: Guardians. Warzone: Firefight is Halo 5's take on the popular co-op mode that was introduced with Halo 3: ODST. Eight players will take on five waves of enemies with various objectives that could involved killing bosses, killing a certain number of enemies, and defending certain control points from destruction. The Warzone REQ system is at use for spawning weapons, vehicles and power-ups. How many players does Halo 5: Guardians - Warzone: Firefight mode support in co-op? 8 players are support for the mode with co-op matchmaking and fireteam support available for all 8 slots. Yes! You'll earn all the normal points like you would during regular Warzone matches, plus there are daily bonus packs given for completing matches of Firefight.